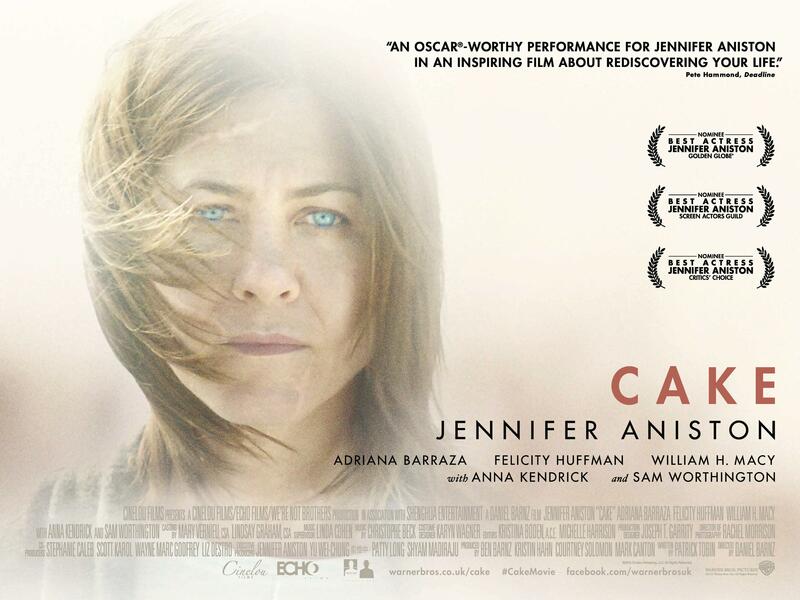 Upcoming film Cake, starring Jennifer Aniston in a Golden Globe-nominated role, comes to cinemas this Friday. The critically-acclaimed movie tells the story of chronic pain sufferer Claire Simmons, who finds herself exploring the boundaries between life and death, abandonment and heartbreak, in a last attempt to find salvation. Chronic pain affects 10 million people in the UK and can be caused by diseases such as arthritis and fibromyalgia, as well as developing after serious accidents. It is defined as ongoing pain which has lasted longer than 6 months and can take a huge toll on a sufferers emotional wellbeing. 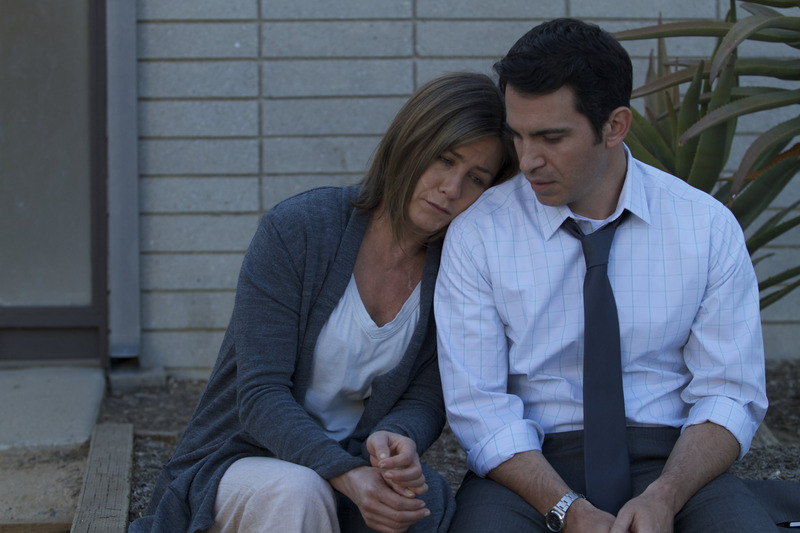 In Cake, Claire (Aniston) attends a group in an effort to overcome her situation and the UK’s Mental Health Foundation have commented on the importance of a support network when battling chronic pain. Joanna Carson from the Mental Health Foundation said: Support groups are vital, particularly in helping people who may feel isolated by their condition connect to others going through the same experience. One person living with depression said ‘it’s like going to war. Only someone else who has been there too can really understand it.’ In a good support group the convenor or therapist will make sure that everyone who wants to gets the chance to speak. It is sometimes helpful for a person sharing their story to hear how others might deal with different situations or people. And most importantly there is the empathy of shared experience.